My bro is using this phone since last one and half year. 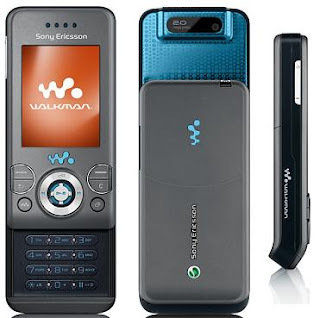 The W580i is a sleek, slim, street style slider phone - and a portable music device too. Tempting to touch, designed to impress. It has the cute lights on its body! with great color combination! I just love it! I love walkman phone! It will make you crazy by their music effects! I haven't seen any mobile phone having effect like Walkman phone has! Additionaly, you have mobile blogging, RSS reader, A browser to surf internet, Music tracker, Java applications, cool games can also be downloaded!